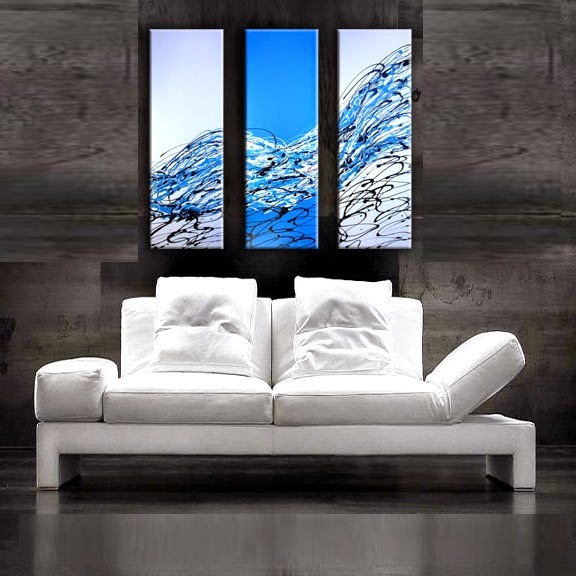 Splashy Art provides you with colourful fine art for your home. All their paintings are original painted and handcrafted by Robert Rodriguez. His artworks are hand painted and signed.